Believe it or not but according to the Railway Ministry, every Member of the Parliament who travels via train is 99 years of age. The average age, however, of the members of the 16th Lok Sabha is 54. 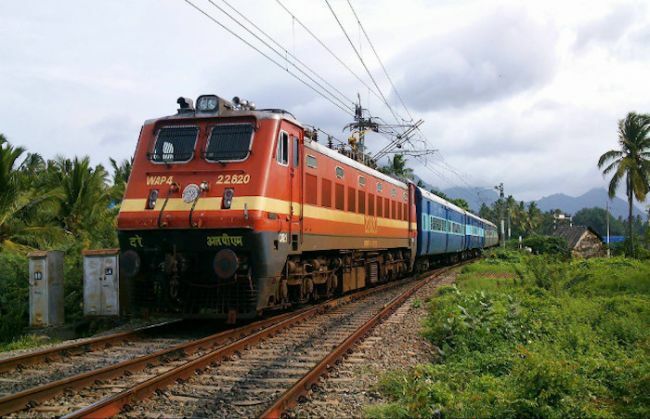 To the railways, it simply doesn't matter that the youngest member of the Lower House is 28-year-old Heena Gavit or that the oldest member is 87-year-old Lal Krishna Advani; to them, all MPs are simply 99 years of age. The explanation to this bizarre obsession of the railways with the number 99 is this; at the time of booking tickets, MPs only mention their ID card number. At the time of issuing the ticket, the railway official just prints the age and the practice is to uniformly mark all these tickets with the age 99. The Travelling Ticket Inspector (TTI) checks only the ID card number. If 99 is marked in the age column on the ticket, then it is understood that a senior politician is travelling. The maximum age for being allowed to travel by train is 125 years. In other news, frequent travellers will now get some relief from stinking blankets. Railway authorities have decided to wash blankets after every use. Recently, in the Parliament, the Railway ministry accepted the fact that they clean the blankets offered in trains only once in two months. Also, the railways have brought out a new type of blankets. Now, light weight blankets made from a softer fabric will be distributed in the trains and they will be washed after every use. They have been designed by students from National Institute of Fashion Technology (NIFT). Initially, these blankets will be distributed only in specific trains.